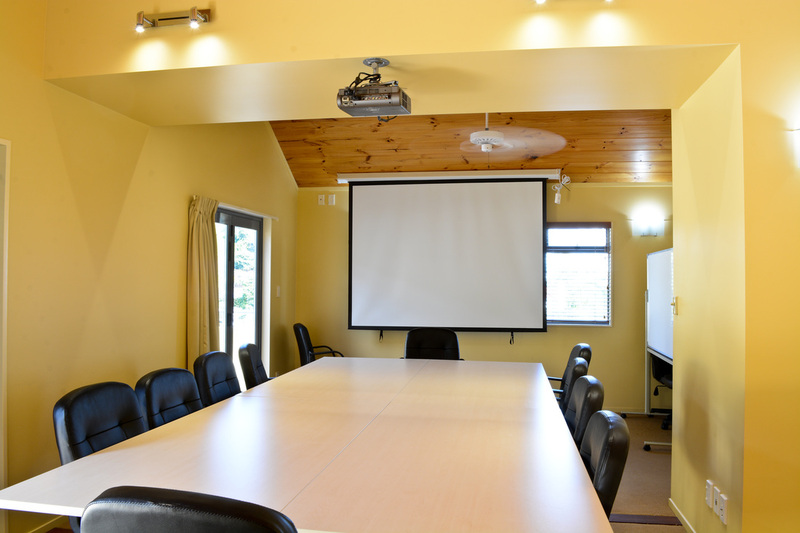 White Island Rendezvous offers the perfect location for your next meeting, seminar or training session in Whakatane. Our meeting room is available for hire to corporate guests, local businesses and anyone requiring a meeting space. The meeting room can be configured in a number of ways such as boardroom style and theatre style. All furniture can be removed to create a standing only area for a cocktail function. 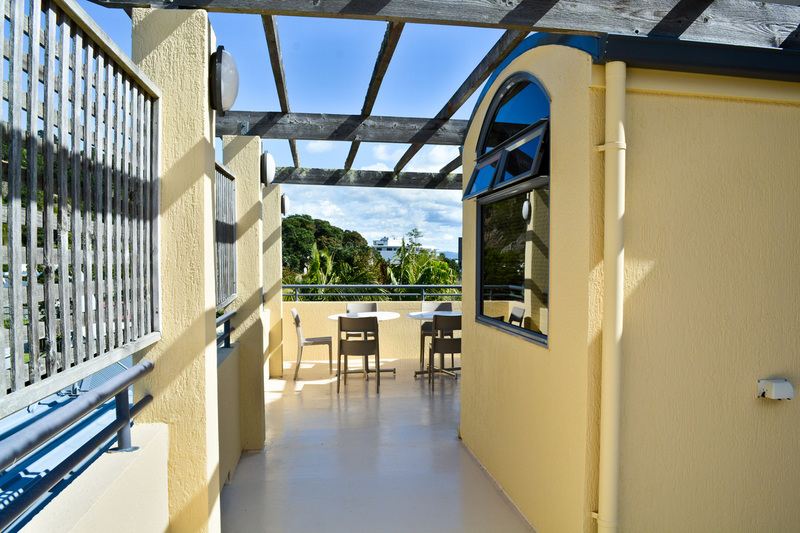 The boardroom has bi-fold doors at each end which open onto a large deck where attendees can enjoy the fresh air. Excellent catering can be provided from our onsite cafe PeeJays. Breakfast, morning and afternoon tea or a full lunch, we will work with you to plan a menu which fits your budget and requirements.